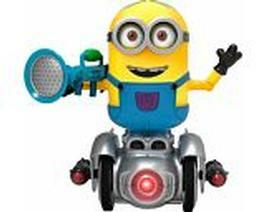 This is all to say that the toy industry remains strong and is getting stronger. Experts predict it will grow to $135 billion+ by 2020, even with the shuttering of Toys R’ Us locations throughout the U.S. HobbyTown is perfectly positioned to capitalize on this, with toys making up 20% of the merchandise mix in our nationwide footprint of stores in 41 states.. Hot toys this year are LOL Surprise, Hot Wheels 50th Anniversary collectibles, Breakout Beasts, NERF, pet-related toys, and perennial favorite LEGO, which offers a Mindstorms set that retails for $350! 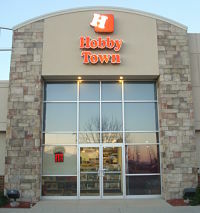 If you’ve been toying with the idea of owning a hobby franchise, HobbyTown is the only game in town.